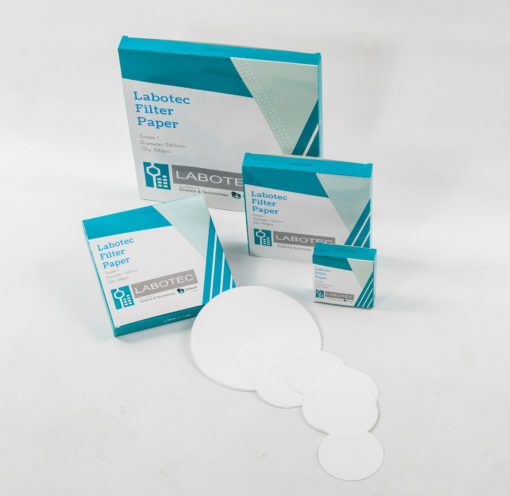 Labotec Filter Paper is the ideal choice for Qualitative or Quantitative applications at a wide range of diameters and flow rates. 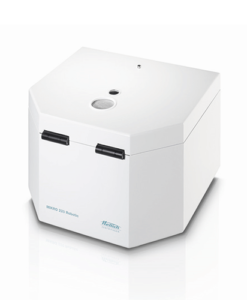 The filter paper is produced from high-quality cotton linters with an average 0.1% ash content. 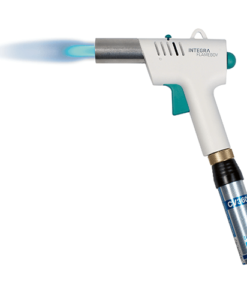 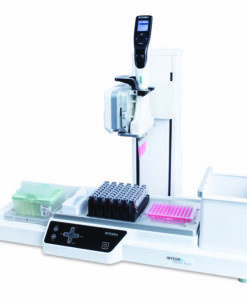 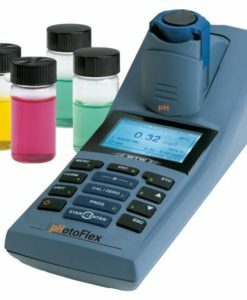 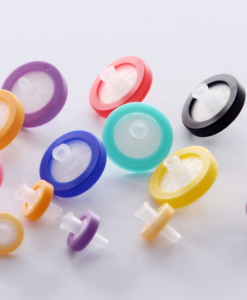 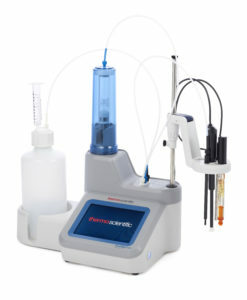 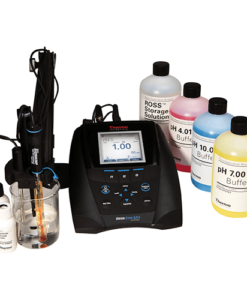 This range is ideal for analytical and routine analyses when no gravimetric analyses are required. 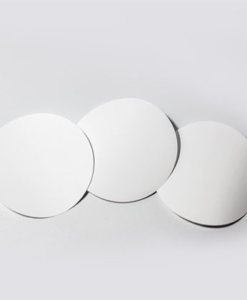 Qualitative filter paper is suitable for a range of applications in various industries from agriculture to food and feed. 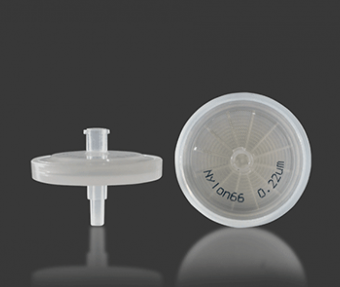 The ash-less filter paper range (<0.007% Ash) is particularly suited for quantitative routine analysis. 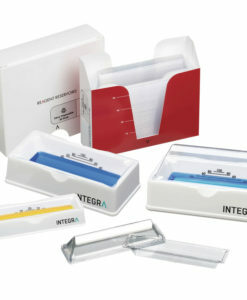 The paper is produced from pure alpha cotton cellulose, then double acid-washed and rinsed with ultra-pure water. 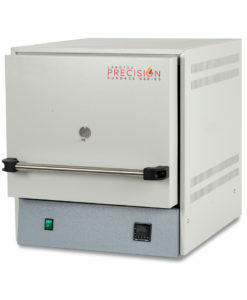 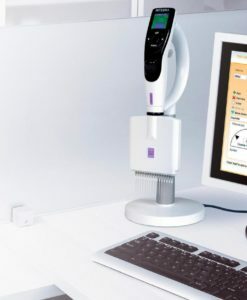 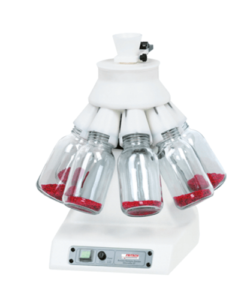 This produces paper which is excellent for gravimetric analyses and preparation of samples for instrumental analysis.